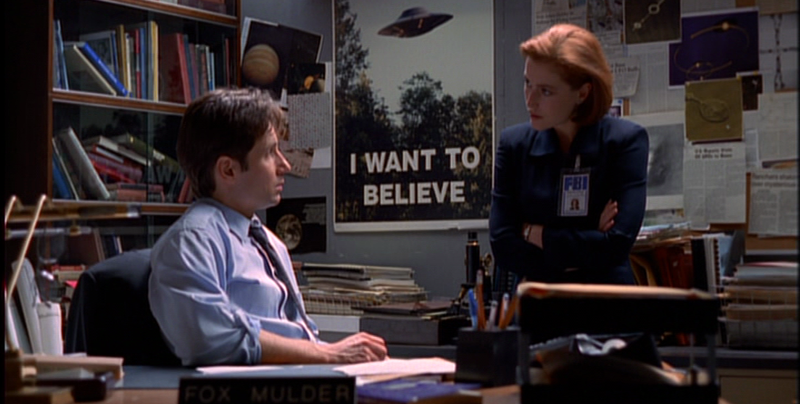 29.9.2015 in The X-Files Kausi 2. 28.9.2015 in The X-Files Kausi 2. 27.9.2015 in The X-Files Kausi 2. Mulder: You can’t protect the public by lying to them. CSM: It’s done every day. 26.9.2015 in The X-Files Kausi 2. 25.9.2015 in The X-Files Kausi 2. 23.9.2015 in The X-Files Kausi 2. 22.9.2015 in The X-Files Kausi 2.